KINGS BEACH, California - The 2nd Annual Butterfly Effect (BE) Tahoe saw over 300 women participants of all ages. Beginning at the Kings Beach State Recreation Area, the day was crystal clear and winds calm, making for a perfect day on the water and at the beach. As each participant checked in they were greeted with beautiful leis donated by the Hyatt Regency, goodie bags and a Hawaiian sarong from Keliki. Tatiana Howard, founder of The Butterfly Effect and Lindsey Felsch, the local event coordinator, led the morning ceremonies. 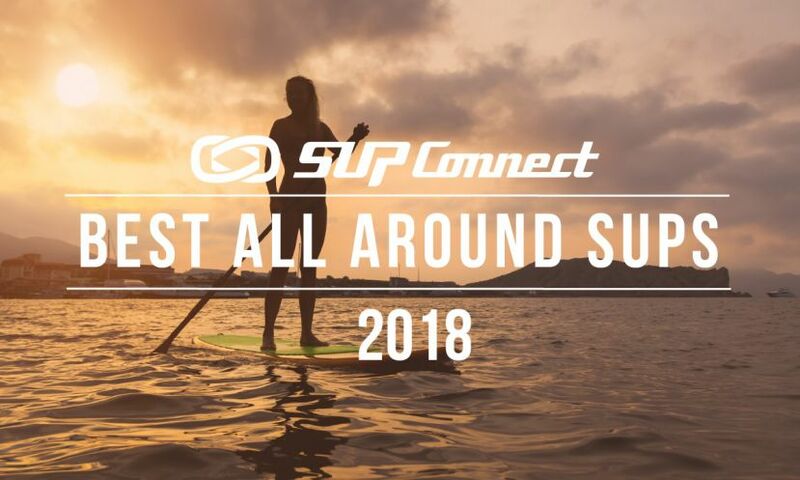 As the participants stood in a large circle with smiles on their faces, Tatiana Howard expressed her desire to share the Aloha Spirit world wide, inspire and empower women through water sports all while giving back to local charities. After opening remarks a ceremonial hula performance set the tone. 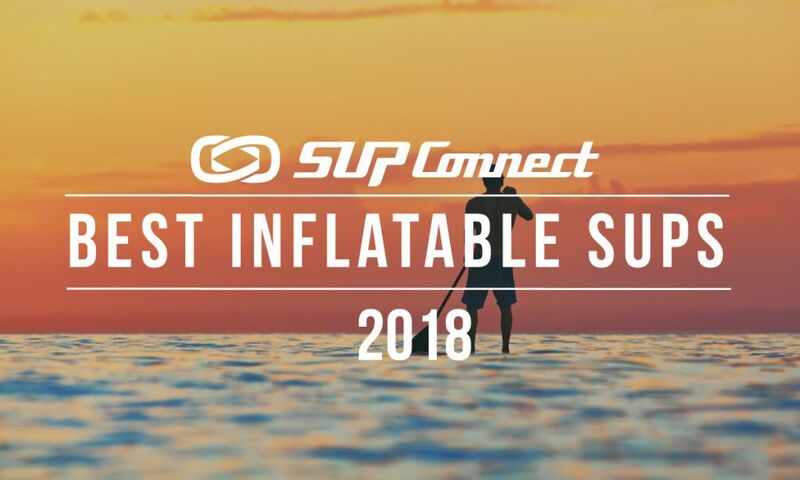 Before the final send off, the participants were led by Meredith Calderas of Tahoe Flow Arts for a brief yoga warm up, followed by a short dance fitness warm up by the Kaia Fit girls to get their blood flowing prior to the paddle. As the women entered the water and lined up underneath the colorful balloon arch they raised their paddles in the air and cheered! 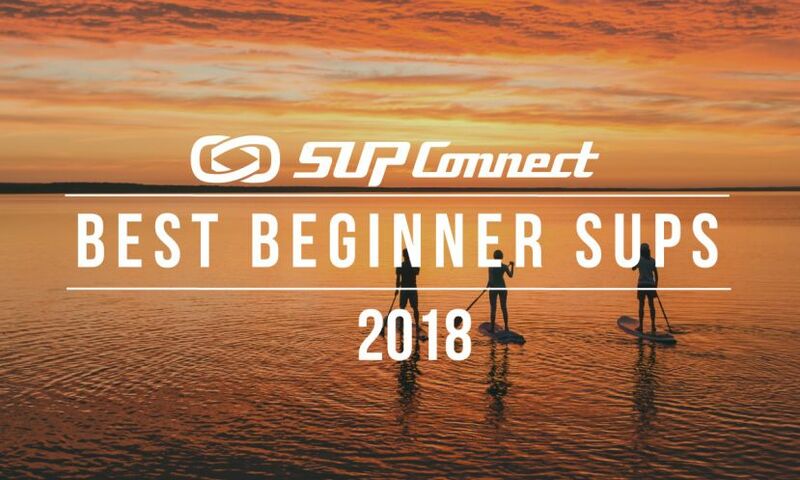 Click here to find a SUP event near you!! As with every Butterfly Effect stop, a non-profit organization receives a donation from funds raised at the event. Girls On The Run – Sierras was selected as the beneficiary of proceeds from the 2nd Annual Butterfly Effect Tahoe. "Girls on the Run- Sierras was honored to be selected as the nonprofit beneficiary for the Butterfly Effect whose values align with our mission to inspire girls to be joyful, healthy and confident. 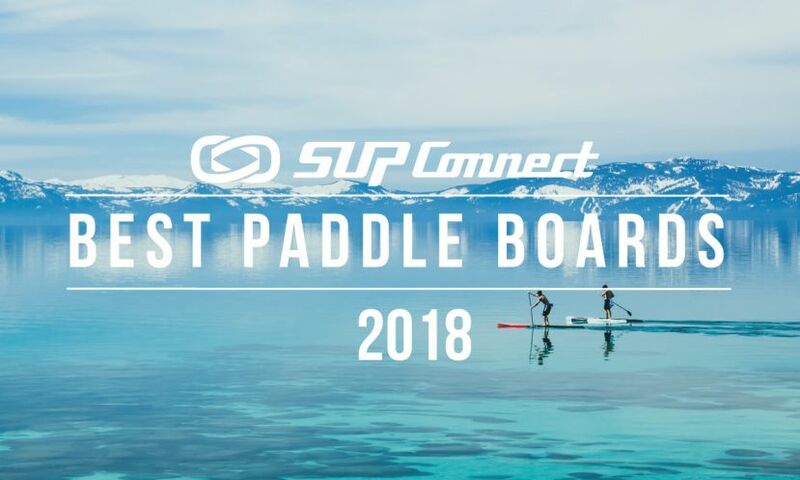 We loved being a part of the noncompetitive women on water event and collaborating with Lindsey and Tatiana to create a ripple effect of positive energy in Tahoe. We look forward to growing the movement next year," said Danielle Rees Executive Director of Girls On The Run – Sierras. A Big Mahalo to our photographer Peter Spain for capturing the day. Stay tuned for an awesome event video by Rotor Collective. 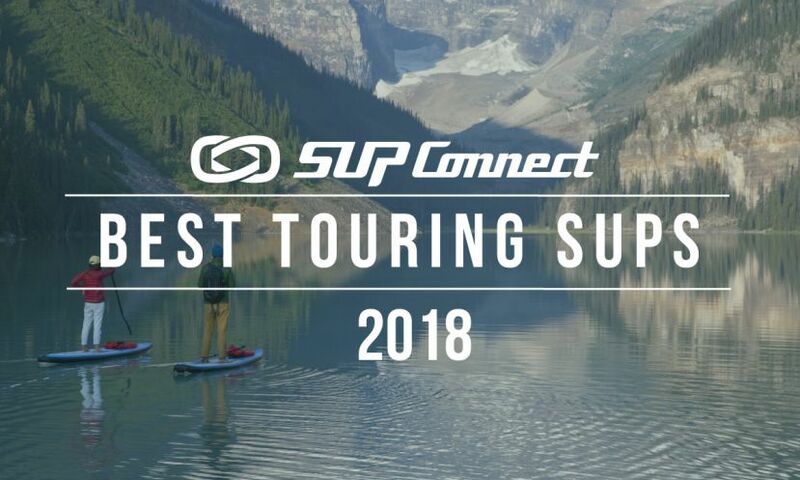 The Butterfly Effect Tahoe was supported by a group of incredible sponsors such as; The North Lake Tahoe Chamber, The Tahoe Art Haus, Custom Ink, Tipsy Gypsy, Kaenon, Keliki, Tahoe SUP and Newf Surfboard Net. To see more news and event highlights for the Butterfly Effect, click here.